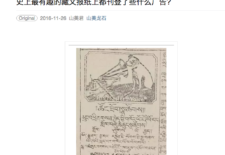 High Peaks Pure Earth has translated a post from the WeChat channel of Melong Art that looks at advertisements printed in the “Tibet Mirror”, a newspaper that was published in Tibetan from Kalimpong, India, between 1925 and 1963. 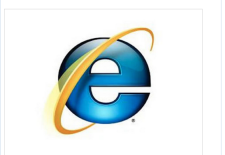 The post was first circulated on WeChat on November 26, 2011 and has had over 11,000 views to date. 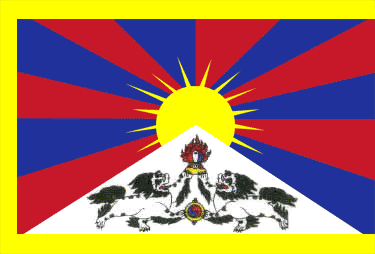 High Peaks Pure Earth presents a poem and prose piece by Tibetan intellectual and writer Shokjang (aka Druklo) who is currently imprisoned. High Peaks Pure Earth has translated a rather bold and surprising statement made by a collective of Tibetan journalists online earlier this month. High Peaks Pure Earth has been looking at the news behind the news today. 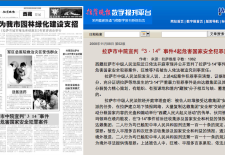 Unfortunately the news is already over five weeks old but behind it is a wealth of information courtesy of the 9 November 2008 edition of the Lhasa Evening News (拉萨晚报 La Sa Wan Bao).